Why book covers are so important. There’s this saying, ‘Don’t judge a book by its cover,’ but let’s face it, it happens. When searching for a book the first thing someone is going to notice is the cover. The cover can then draw that person into reading the synopsis. If the synopsis and the cover draw the reader in, they could possibly buy it or put it on their to-be-read list. My own personal experience with a cover design came with Uniquely Unwelcome. The first edition cover was a hand drawing of a girl looking up at an eagle. 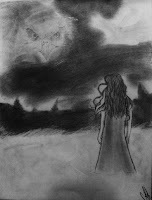 While it was a nice drawing, it just wasn’t up to par with other Fantasy covers. It became very apparent to me, especially after a few readers recommended that I change the cover, that a change was indeed needed. Why did I decide to use a hand drawing? Well it was kind of a dream of mine. My husband is a great artist. He’s also my support system. Whenever I’m frustrated, stuck on an idea, or just at a complete loss, he’s there. I wanted to pay some tribute to his support and so I thought I would have him do my first cover. From there, I would go with the “traditional covers” but for my first publication I wanted to incorporate him in some way. My lesson from that, sometimes we have to let go of the smaller dreams/goals to reach the bigger ones. I felt guilty I guess you could say when I told him I thought it was best if we changed the cover. Being a great supporter like he is, he agreed. He was honored that I had tried and that I had even used his art to begin with. 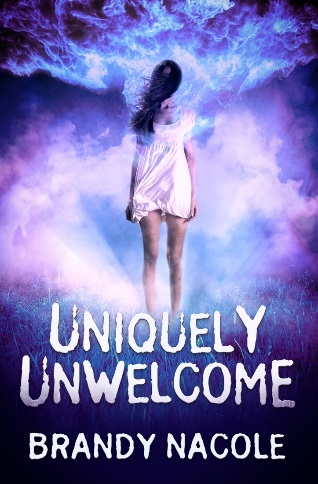 So together we picked out the cover for Uniquely Unwelcome and then again with Blood Burdens. So yes, books are judged by their covers. I’m not saying that every person does this, but most probably do. 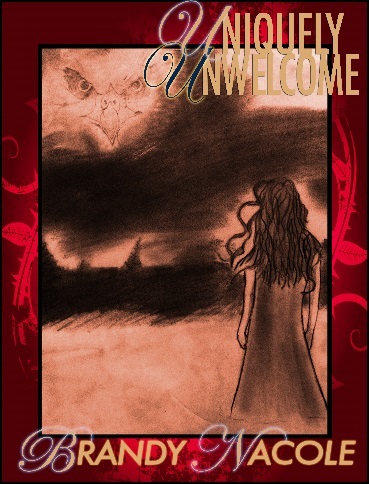 I’m happy with the new cover for Uniquely Unwelcome and have a paperback edition of both the first edition with my husband’s cover design and the newer edition so I at least have a small token of my little dream. 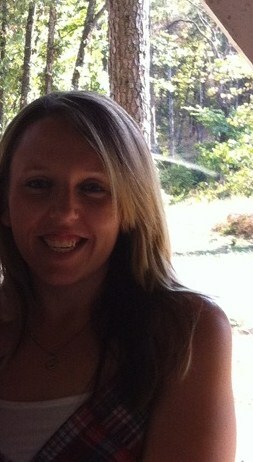 Brandy Nacole resides in Arkansas where her imagination runs wild. Her obsession is reading but her passion is writing. 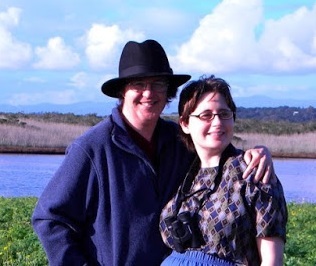 She put her dream of becoming a writer on the back burner and went to college to become a psychologist. Three years after endless classes in a field she only felt half satisfied with, Brandy picked up her pen once again and wrote the outline to Uniquely Unwelcome. She finished out her degree in psychology but traded her dream of writing for the degree and put psychology on the back burner. Whenever she’s not reading or writing, Brandy is spending time with her family and friends, throwing around crazy ideas, and laughing through the crazy moments. She is the author of The Shadow World Series and The Spiritual Discord Series. Thanks for having me along Allan! 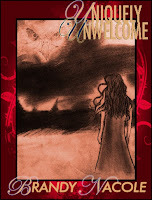 thank you for sharing your experience with your cover and your conclusion that I liked very much. Dreaming big! That is so important. 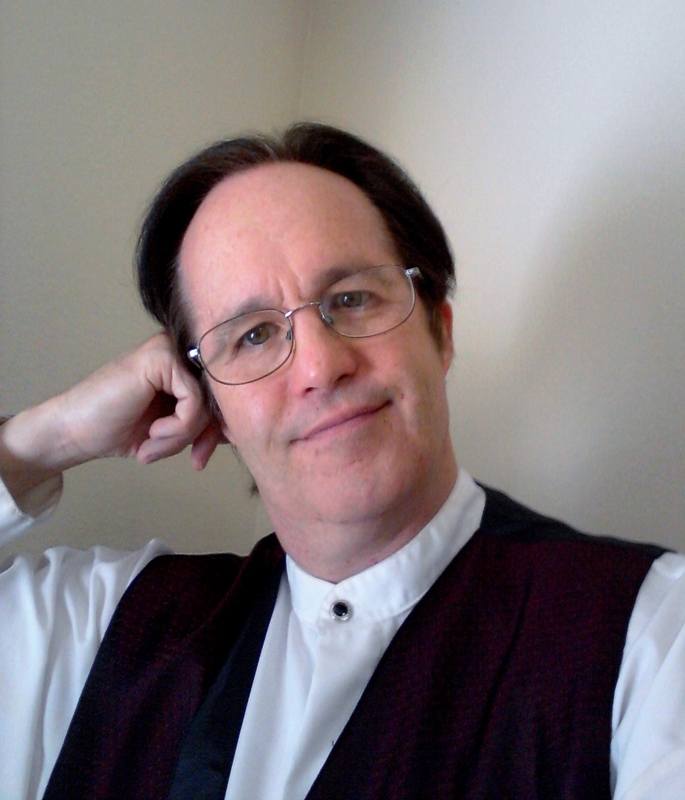 Alex Hill buried his psychic talents for eighteen years. But with the scream of tires and twisting metal all this changes... His girlfriend, Police Sergeant Veronica Ross, is nearly run down by two teenagers who wind up crashing their car and are pronounced dead at the scene. After calming his love down they get a call from the Coroner's office stating that both the driver and passenger of the wreck had NOT died at the scene, but had been dead for almost twelve hours as a result of drowning. Recently there's been a lot of discussion of Amazon Kindle's latest program... "Kindle Unlimited". Now for those of you have heard but don't know a lot about it, here's a quick recap in a nutshell. With Kindle Unlimited, you pay $9.99 a month to have unlimited access to Kindle books through Amazon. You don't have to 'buy' the books, you simply have access to them. Sort of like a private library that you pay a monthly fee to have access to. Now considering there are literally thousands of books on Kindle this is a pretty good deal for consumers. You can sample and read any the books and decide if you actually want to purchase a copy for yourself in e-book or maybe go for an actual print copy, without wondering whether or not the book is to your taste. 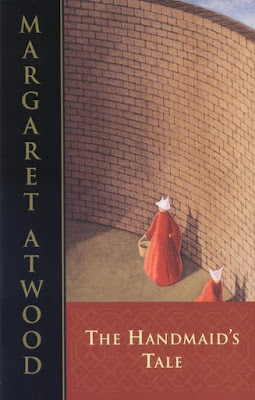 Book Review: Margaret Atwood's "The Handmaid's Tale"
REVIEW BY HELEN KRUMMENACKER I’m starting this book review with the book still unfinished. It’s the kind of book that you think about a lot while reading it, even as you itch to turn the pages again. I can’t compare it to the movie or TV show, as I wanted to read it rather than watch it. I would advise this, although the adaptations may be excellent. The voice of the narrator is crucial.